We design, manufacture and install custom interior and exterior signs. 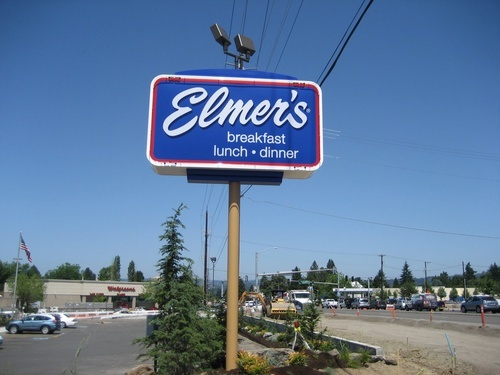 Our family owned and operated business has been serving the Pacific Northwest since 1925. Signs are vital for any business. Allow us to help you grow your business through this 24-hour a day, 7-day a week advertising medium. We also upgrade signs, and we can design something for every budget. We provide the utmost integrity, and we offer a personal guarantee of your satisfaction. As family business owners with many years of experience in the business world, we recognize the importance of service to our customers. 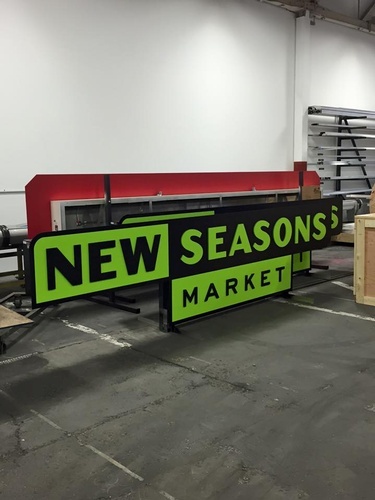 In addition to building competitively priced, high-quality signs, we guarantee customer satisfaction and on-time delivery. 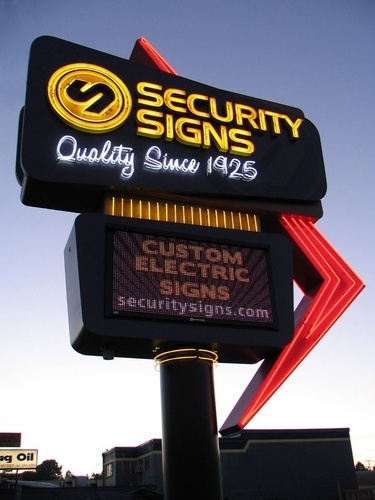 We are known as the most professional sign company in the Pacific Northwest. 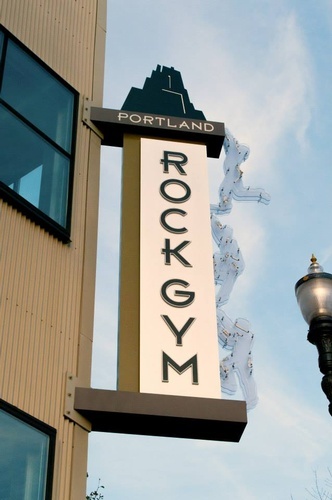 We design, manufacture and install custom interior and exterior illuminated and non-illuminated signs. Ranked by Inc. Magazine as a top 5000 fastest-growing company for two years.